I can’t believe that Fall is here! 2017 has been a busy year in real estate, which is great, but it has had its challenges. Our spring market opened like a lamb with a lower number of homes on the market, which created a lot of competition for buyers. A property that was well-positioned for price and condition often received multiple offers! This has been great for sellers, and frustrating for buyers. This trend has continued through the summer, and it appears that the year will end in the same way it began! That’s why I’m reaching out to you with this update. You may not be ready for your next move, but perhaps you have friends, family or colleagues who are giving it thought! I am here to provide client-level service and a trusted relationship to you and those in your inner circle! The complexities of our real estate market require the services of professionals in many fields – lenders, inspectors, and contractors just for starters. 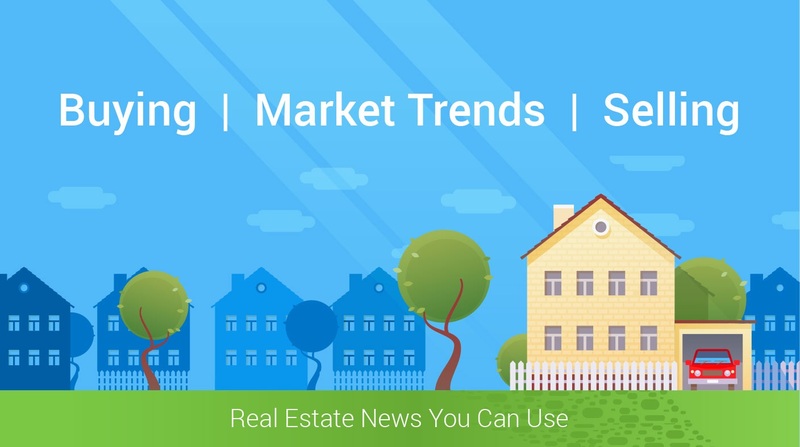 It’s not enough simply being familiar with a particular community, as Realtors® we need to be well-versed in local, state and national trends and have relationships with other professional services providers to assist our clients throughout a transaction. In preparation for 2018, I’m scheduling appointments with prospective buyers and sellers to help them get ready! Let's work together to get you prepared for your next move!! For friends and family in need of assistance, feel free to provide my contact information directly to them. Let them know to tell me that it was you who provided the reference, and I’ll take it from there! As always, I’m here if you have any questions! !